People remind you how lucky you are being safe and alive. But you keep feeling on edge and on the look out all the time even when you know you are safe. You can’t get what happened out of your head and keep relieving it over and over again. You can’t face going back where it all happened and just want the nightmares to stop. If this sounds familiar, you may be among 1.4 million Australians living with Posttraumatic Stress Disorder (PTSD)1. PTSD is a mental health condition developed by some people after witnessing or experiencing a life-threatening event. Some examples of events are things such a car accident, natural disaster, sexual assault, war. 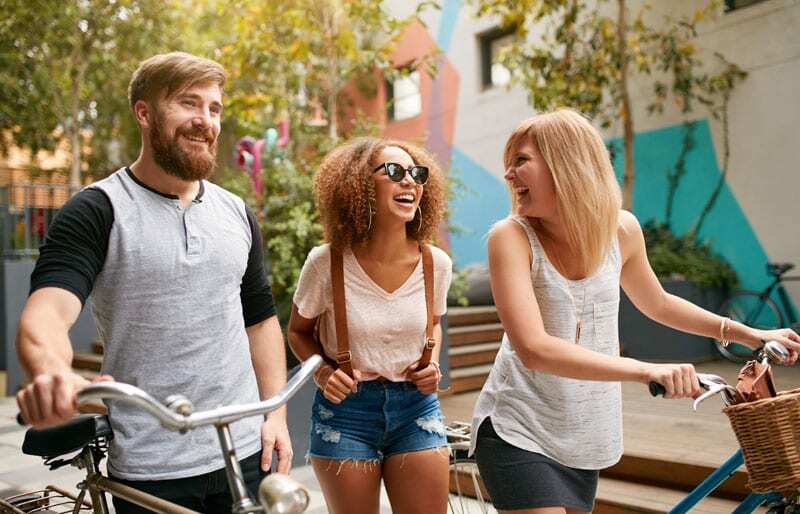 PTSD if untreated can significantly affect your life: you are likely to become so anxious and depressed you withdraw from family and friends, you stop going out altogether, and are likely to feel trapped. It’s hard to stop the chatter in your head and are exhausted all the time. At times you become snappy and argumentative. It can all become to feel too much to the point your start contemplating taking your own life. 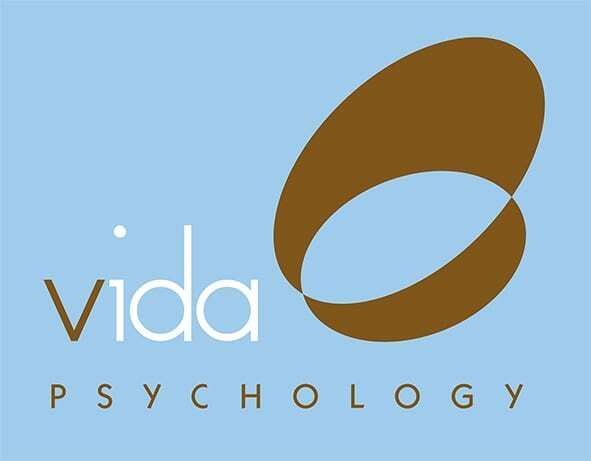 At Vida Psychology you will be able to celebrate the fact you are alive and safe without feeling guilty or ashamed, you will be to relate to and trust others. You will learn to love, live and enjoy life! Don’t let PTSD continuing to control your life and trick you into believing you’ll feel better by self-medicating or being reckless will make you feel alive again! At Vida Psychology we understand PTSD and know how you feel. We have over 14 years of experience helping Australians overcome PTSD. We take the time to listen the impact PTSD has in your life. This allows us to gain a deeper understanding of PTSD origins, triggers, patterns and barriers keeping you stuck and making it worse. This then assists us in developing a tailored treatment plan especially written for you making it possible to achieve your desired therapeutic goals as effectively and efficiently as possible. Reference: Australian Bureau of Statistics. (2008). National Survey of Mental Health and Wellbeing: Summary of Results, 2007. Cat. no. (4326.0). Canberra: ABS.